On Tuesday afternoon Camp made the long trip to the Ohel Chabad Lubavtich commemorationg 20 years R”L since Gimmel Tammuz 5754. 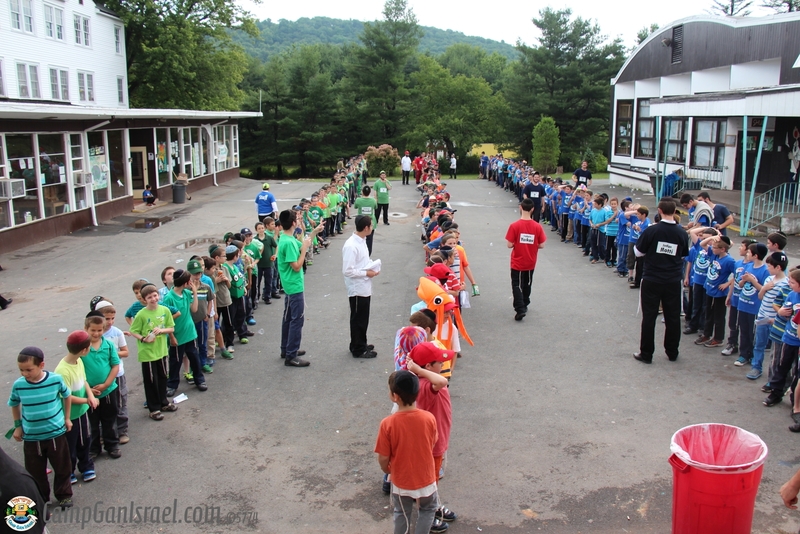 The campers, having already written a Pan were given a few short moments to say some tehillim and place their Pan there. Navigate to continue reading below to see the full gallery. Click on one of the images below to enter the gallery, use the arrows to navigate through the gallery. Use the X in the top left hand corner to exit the gallery.